PALM SPRINGS, Calif., April 29, 2014 (SEND2PRESS NEWSWIRE) — Experts say the results of two recent studies found a mindfulness approach to treating addiction helped more people kick habits long-term, in some cases, over four times the success rate from traditional treatment methods. “I’m delighted to read about this study. But it doesn’t surprise me. Having worked in many different treatment programs through the years, I find mindfulness to be the most effective approach,” says Scott Kiloby of the Kiloby Center. Researchers at the Yale University School of Medicine found that smokers who received mindfulness training versus a widely used American Lung Association program, were more likely to have quit smoking both short and long-term. Mindfulness is an approach that helps bring attention into the present moment, working through behaviors as opposed to avoiding them. This is the primary focus of The Kiloby Center for Recovery located in Rancho Mirage, Calif. In another study, University of Washington researchers looked at alcohol and substance abuse addition. Once again, findings revealed those participants who used a mindfulness approach for treatment were at lower risk for resuming drug and alcohol use. Harvard Medical School psychiatrist, Michael Craig Miller, M.D., writes that both studies show evidence is building that mindfulness is a tool to help people quit addictions. Additional details on the study can be found in this article: http://bit.ly/1mSQFVz . Scott Kiloby is the director of the Kiloby Center and author of the book, “Natural Rest for Addiction.” Learn more at: http://www.kilobycenter.com/ . 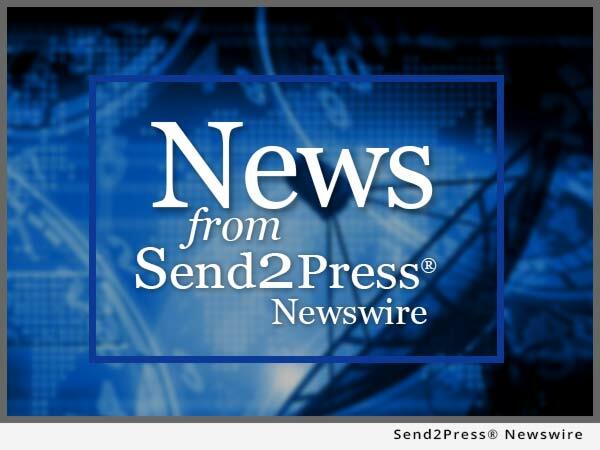 NEWS SOURCE: The Kiloby Center for Recovery :: This press release was issued on behalf of the news source (who is solely responsible for its accuracy) by Send2Press® Newswire, a service of Neotrope®.